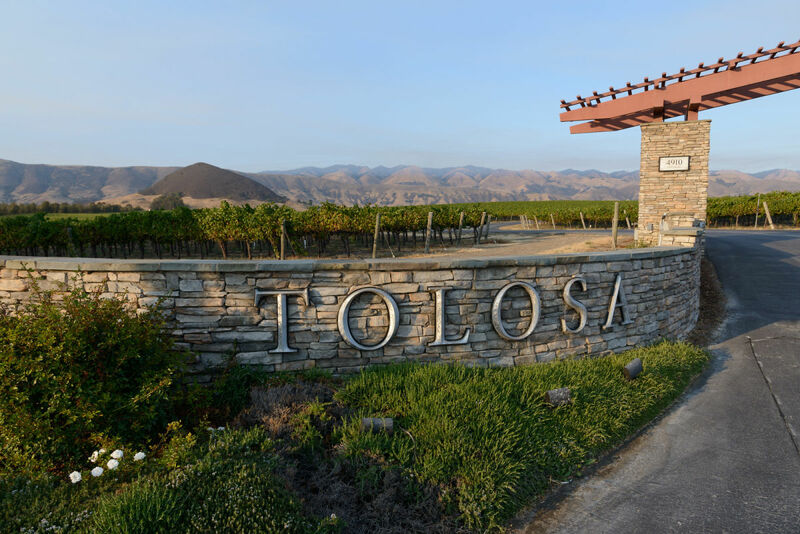 Cowboy dreams of owning a cattle ranch brought vintner Robin Baggett to Edna Valley. 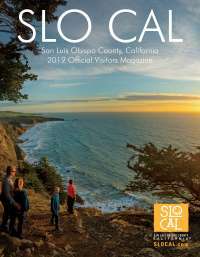 The cold Pacific wind and soils from ancient seabed to limestone made him realize he was on a frontier of a different sort. 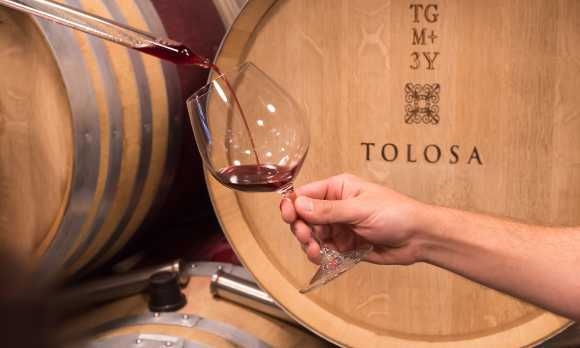 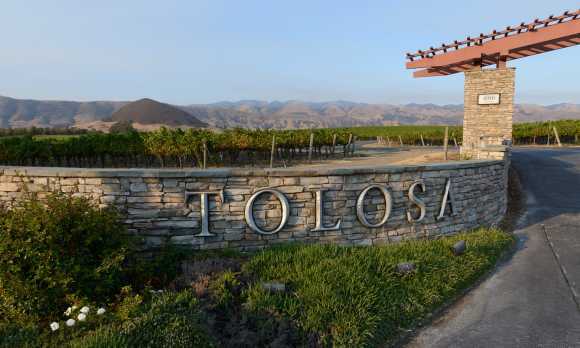 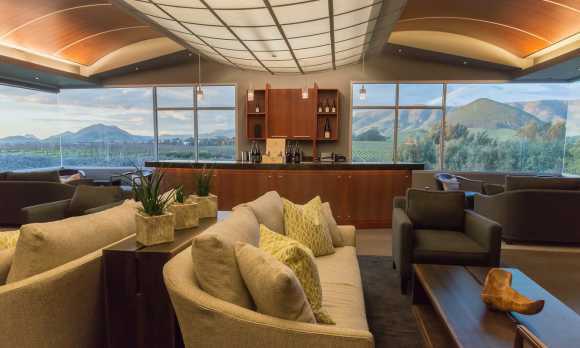 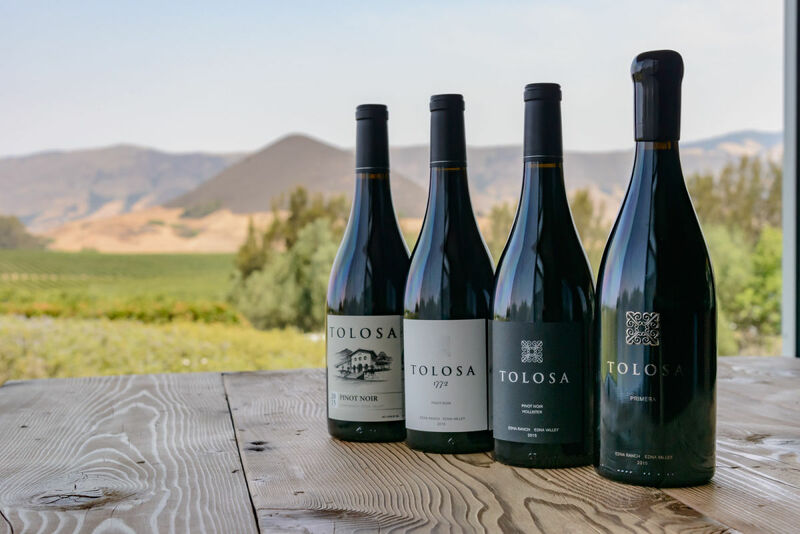 Tolosa is the expression of his commitment to spare no effort to craft nuanced and balanced Pinot Noir and Chardonnay of distinctive character to rival any in the world. 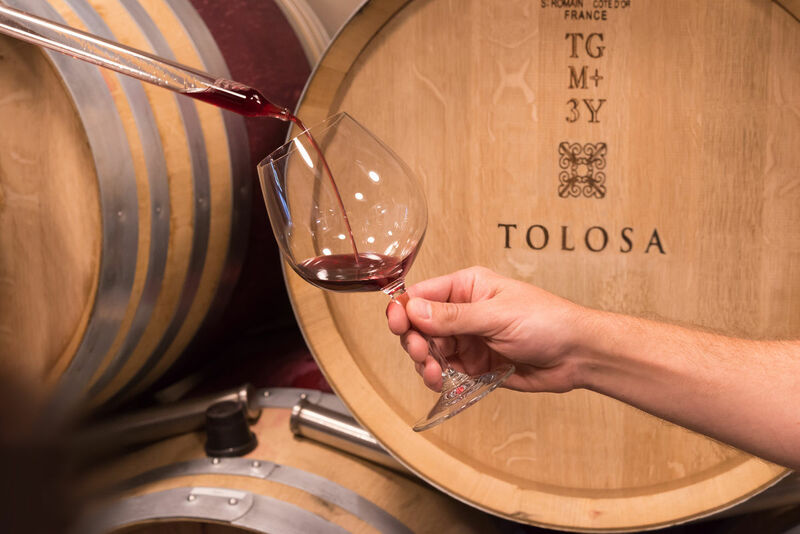 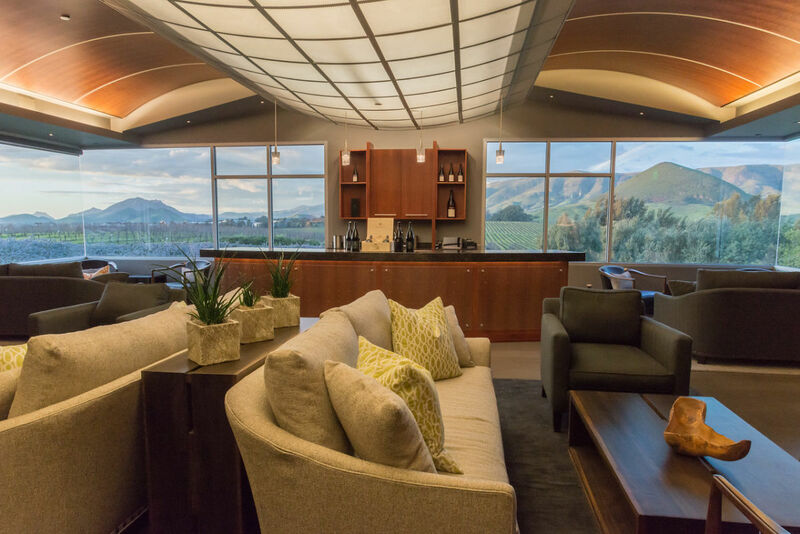 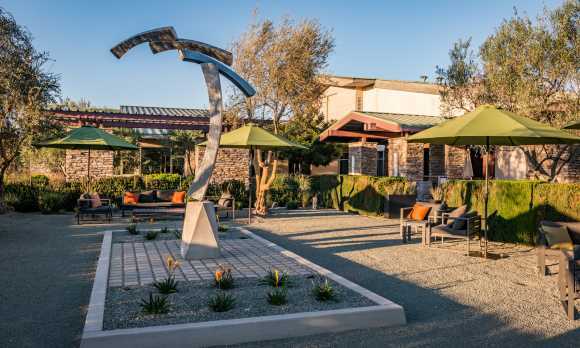 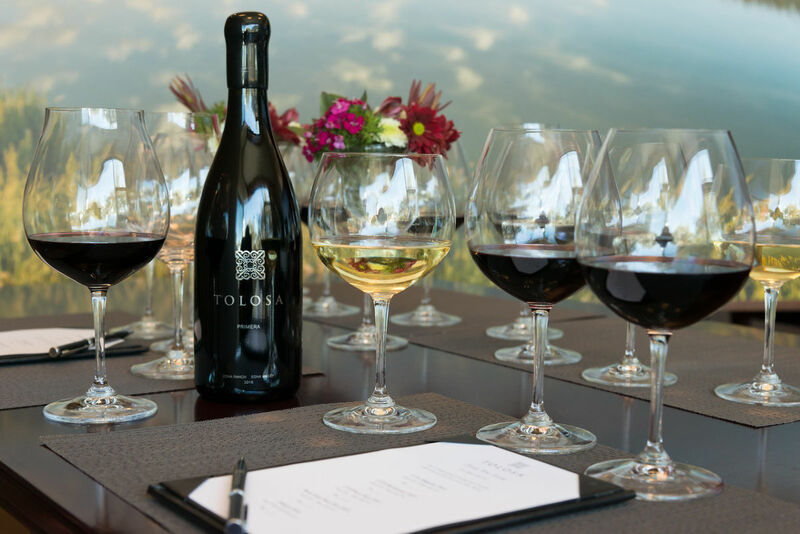 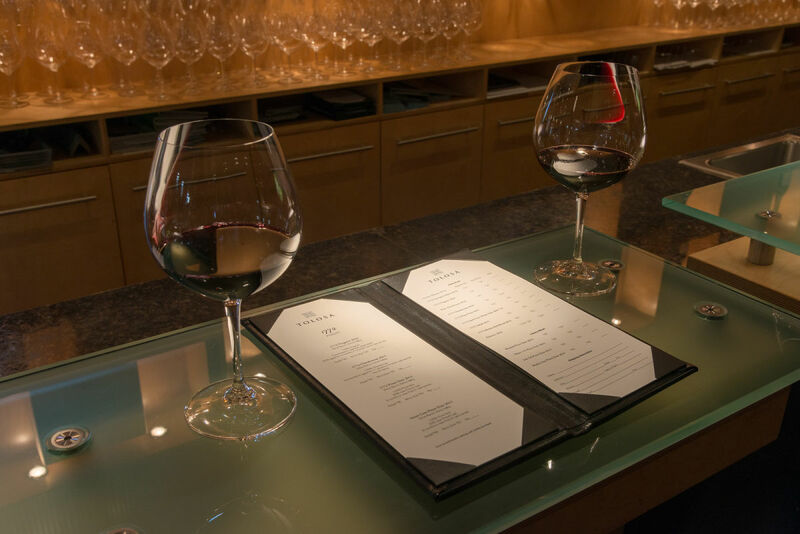 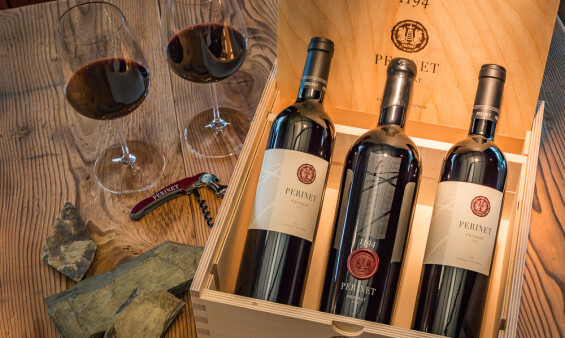 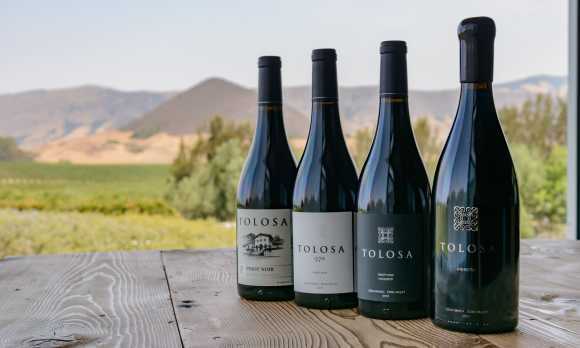 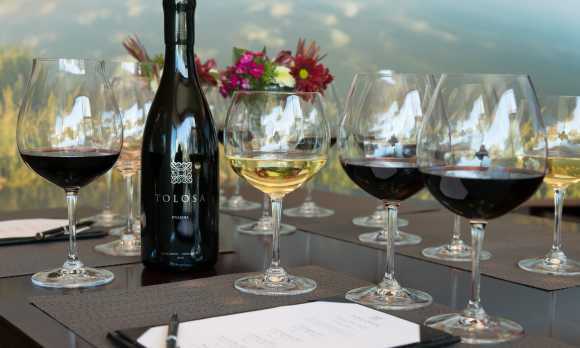 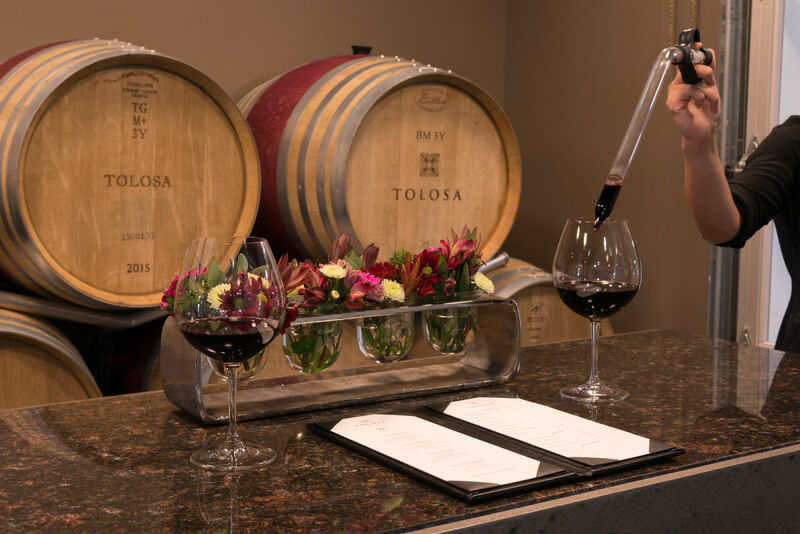 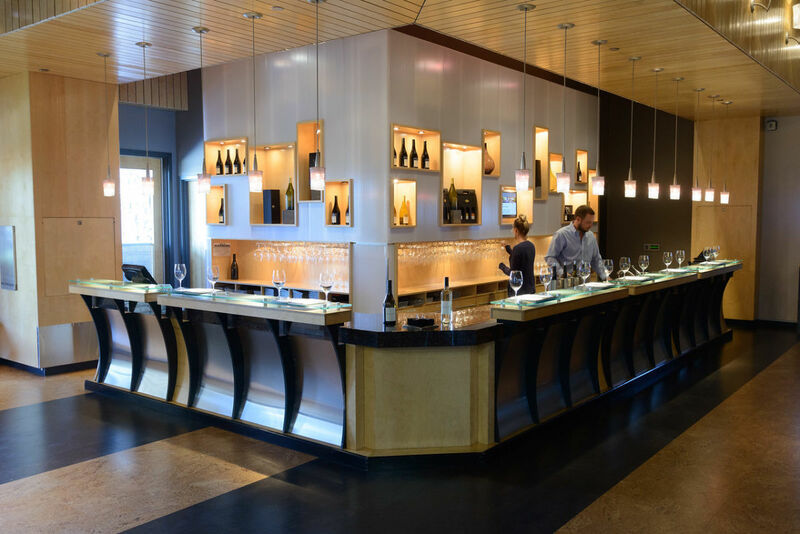 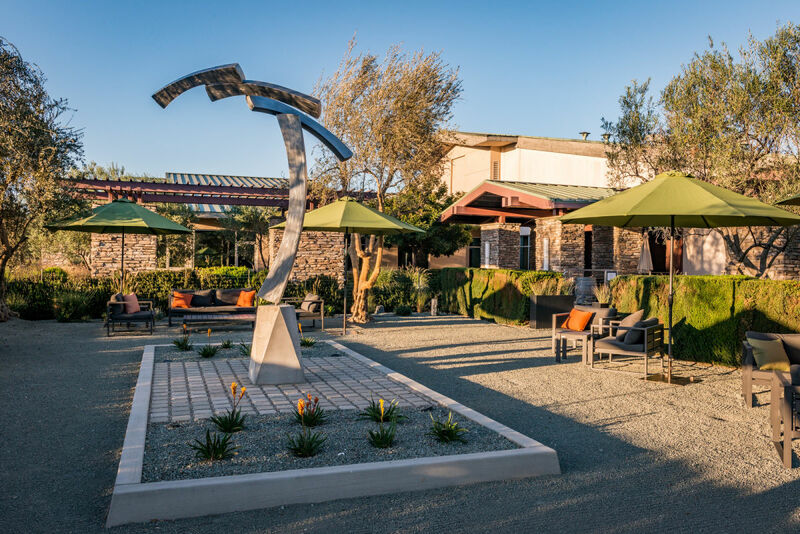 Throughout the year, Tolosa offers a tasting flight of our flagship Primera and our Single Vineyard wines - an exploration of Pinot Noir and Chardonnay from Edna Valley and renowned appellations throughout California. 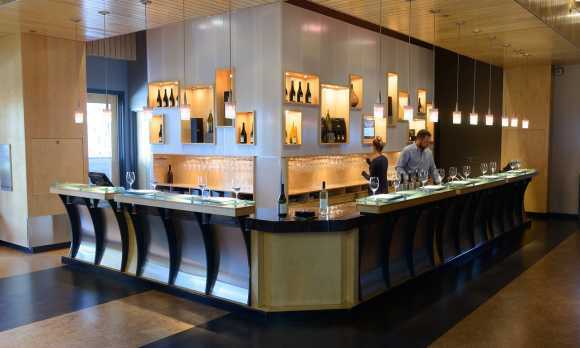 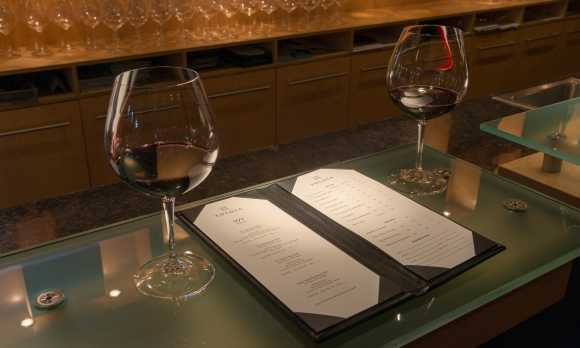 We invite you to visit Tolosa for an exceptional wine tasting experience.